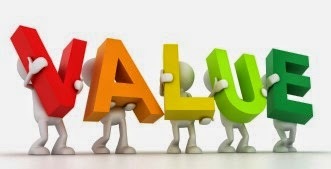 "Patents and Value: a dialogue" is the title of a chaired discussion between IP Finance and IPKat blogger, scholar and legal practitioner Neil J. Wilkof with Intellectual Asset Management (IAM) editor and respected IP commentator Joff Wild. This event, which is co-sponsored by the IPKat weblog, is kindly hosted in the Holborn, London office of patent and trade mark attorneys and litigators EIP. It takes place on Tuesday, 16 September 2014, from 5.30 pm to 6.45 pm (with registration at 5 pm), followed by the usual refreshments. 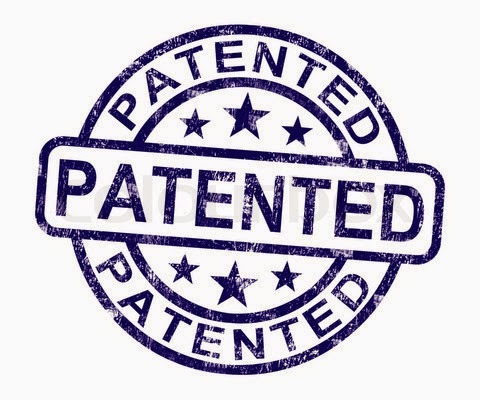 Neil and Joff will be discussing contemporary issues involving the value of individual patents and patent portfolios, such as "how do market forces shape corporate strategy for buying, licensing or litigating patents -- and what part does patent litigation play in fixing the price of patents?" Jeremy Phillips will be in the chair. Join us for for some fascinating insights from two well-informed and critical contributors to the current intellectual property scene. To find the venue, just click here. As usual, there is no charge for registration, but anyone who signs up but doesn't attend will be entered on the IPKat's Naughty Book. To register, email theipkat@gmail.com with the subject line "Neil and Joff".